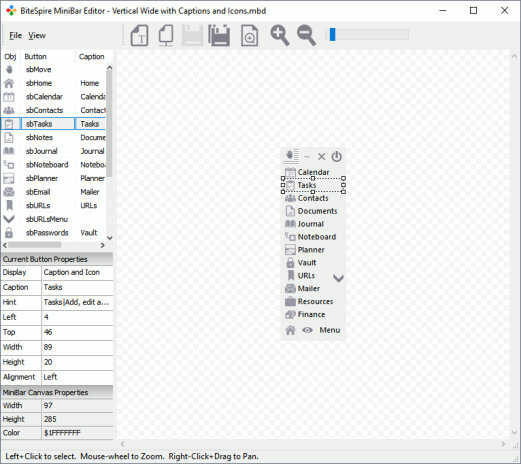 This is a standalone tool to edit the various style templates for the MiniBar within doogiePIM. You don't have to use this, hence the reason why it's not in the original installation package. It's more for power users who wish greater flexibility and customisation of the MiniBar. Thank you for this good options.